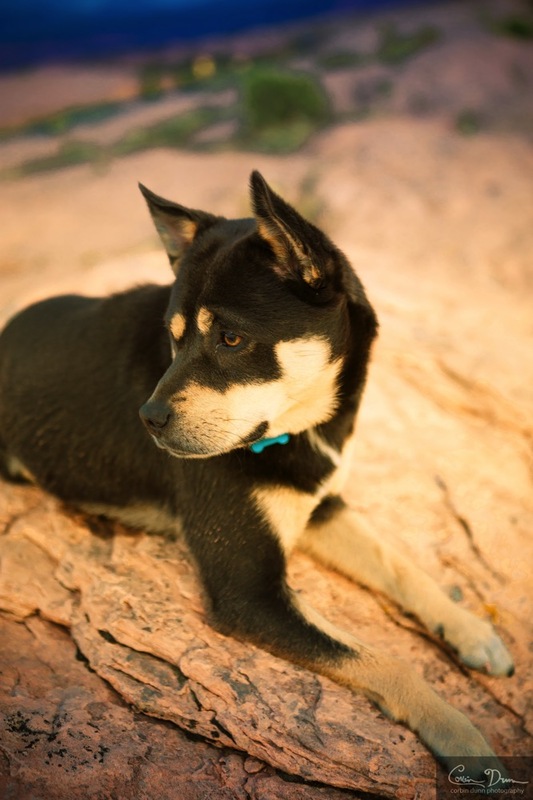 Everyone thinks that their dog is the cutest and best animal ever. 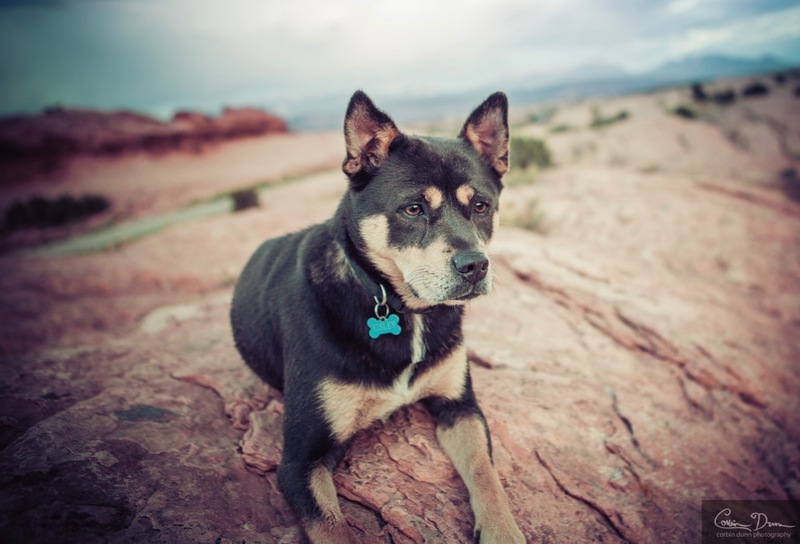 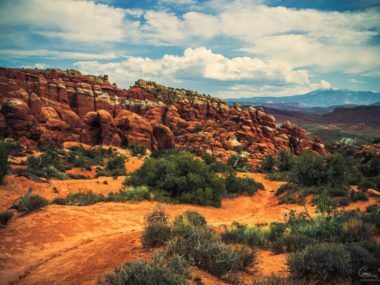 We did a quick photo shoot one evening next to the Slick Rock trail in Moab, Utah. 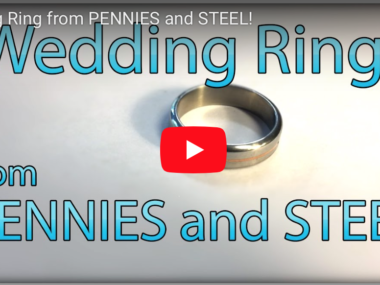 Video: Wedding Ring from Steel and Pennies!